Image: Juan Camilo Berna/Getty Images. For a lot of people, Walmart is their one-stop shop for everything from groceries to clothing to a haircut. Now, one location of the retail giant is adding another service: therapy. And no, we don’t mean retail therapy — we’re talking about mental health treatment. The Boston Globe has reported that Beacon Health Options, a Boston-based company that manages mental health care for 40 million people, has opened a small clinic in a Walmart location in Carrollton, Texas, and has plans to expand the program in other retail locations throughout the country. 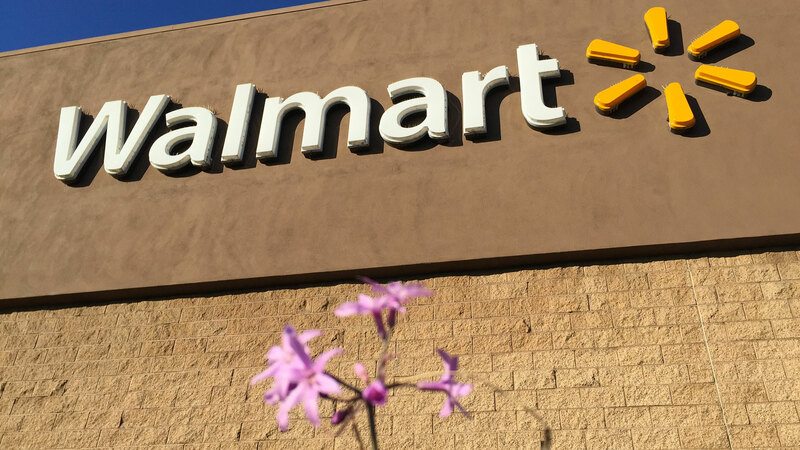 Though initially, Walmart and therapy may seem like strange bedfellows, this is actually a positive step toward making mental health services more accessible, especially in areas that tend to be underserved. And by making therapy available like any other service offered as part of a retail experience, it helps to destigmatize getting help for mental health issues. Currently, the small clinic in the Carrollton Walmart is staffed with one licensed clinical social worker and offers treatment for anxiety, depression, grief, relationship issues and stress management. Appointments can be made online, over the phone or by visiting the clinic in person. Those without health insurance can benefit from the clinic’s sliding-fee schedule, and it is in the process of getting approved for Medicaid reimbursement in Texas. And if the clinic gets too busy, people seeking mental health services will be able to access remote therapy through Skype. According to Petrella, the goal is to “mainstream behavioral health services” by making credentialed mental health professionals available in a familiar environment. At this point, the Walmart clinic in Texas has only been open for a week, and Beacon Health Options told the Boston Globe they have not yet decided on their future retail locations. They did, however, point out it won’t be in the Boston area, as it already has a high concentration of mental health care providers. While much remains to be seen about whether this model will be successful, any steps toward making much-needed mental health treatment more widely available are ones in the right direction.